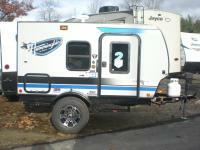 Welcome to New England's First Jayco Dealer. 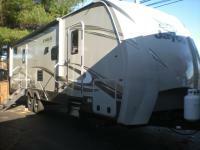 Family owned and operated, Forrest Marine and RV has been serving New England families since 1959. 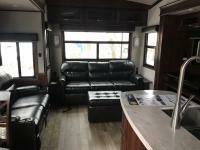 We offer a RV shopping experience like no other. From our rustic log cabin facility to the fire crackling in the hearth on chilly days, Forrest Marine and RV is dedicated to enhancing your RV lifestyle. 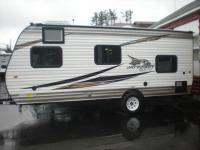 When it comes to RVs, Jayco RVs are all we sell. We believe that no other RV manufacturer can compete with Jayco's quality, craftsmanship, attention to detail and value. In addition, Jayco offers the best factory warranty in the industry. 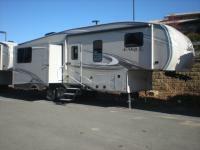 Forrest Marine and RV is also a factory authorized dealer for Mission Trailer and Thule Trailers. Count on us for expert towing advice, factory trained RV service technicians and a complete inventory of utility trailers to meet your specific needs.